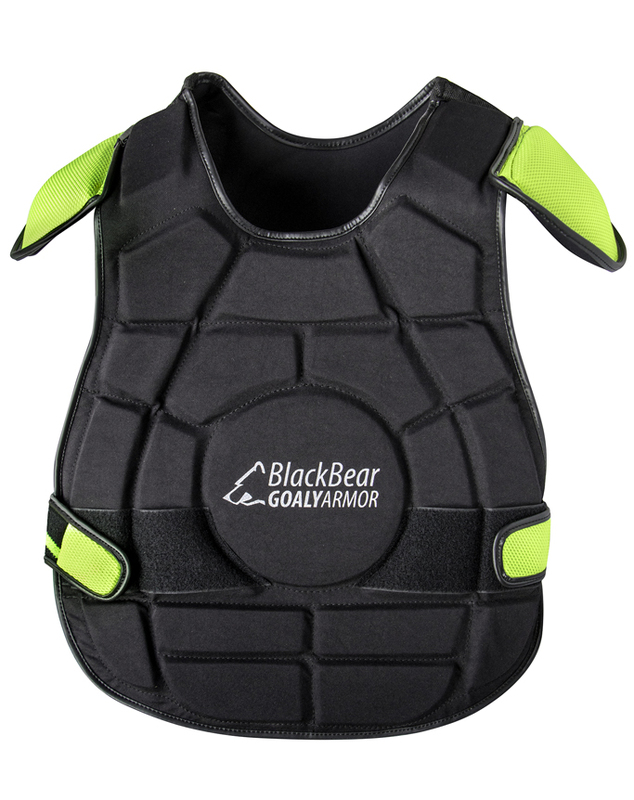 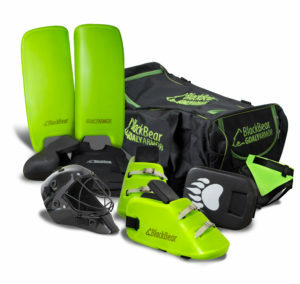 As a hockey goalkeeper, you stand well protected for the goal with this body armor. 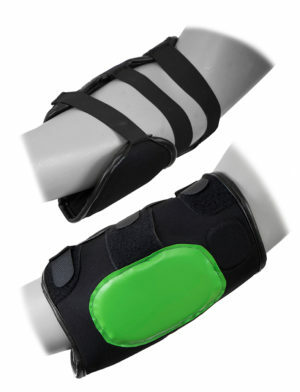 It offers you maximum protection without having to sacrifice your freedom of movement. 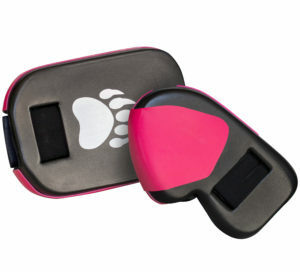 Unexpectedly coming quickly out of the corner is no problem at all. 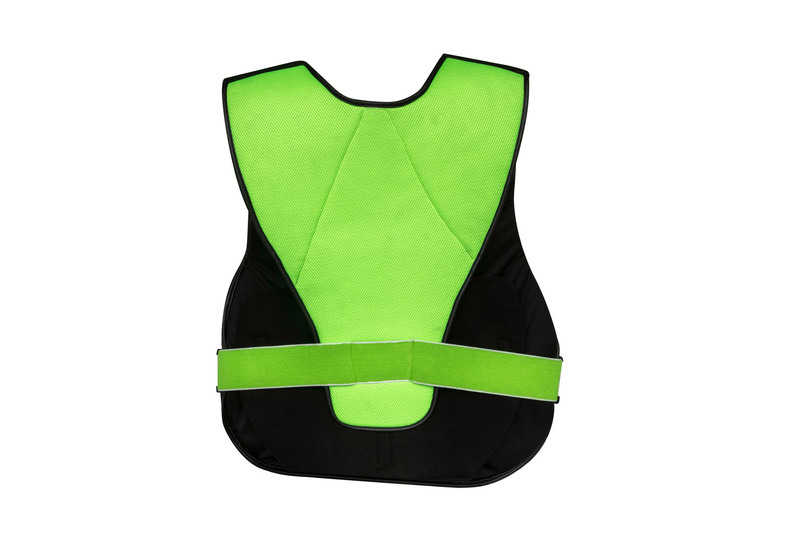 The BlackBear body armor is so good, you would almost forget to pull out after the race … It is not for the most comfortable body protector for juniors and adults!